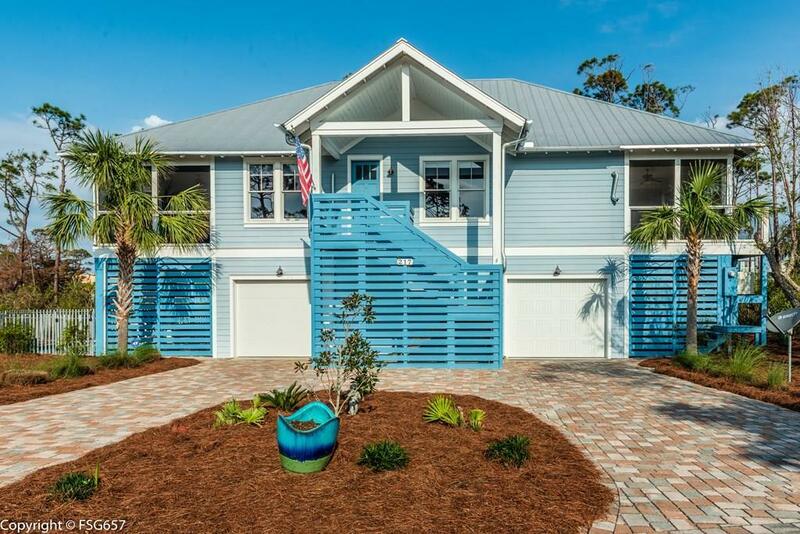 This gorgeous Bay view Windmark home is a rare find with one-level living. It features 3BD/2BA with a beautiful open floor plan. 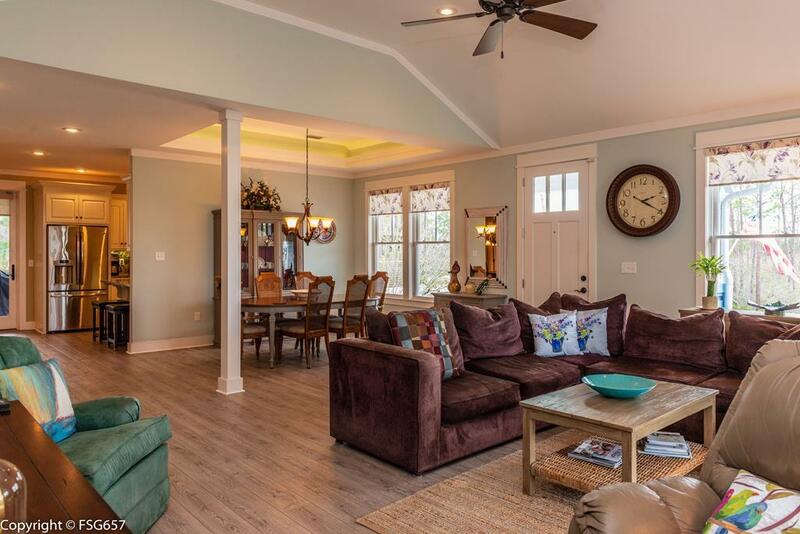 As you enter the spacious living area with vaulted ceilings & luxury vinyl plank floors you are immediately drawn to the screened in porch which overlooks the Preserve with beautiful Bay views. Just off the living room is a roomy dining area with ambient lighting. 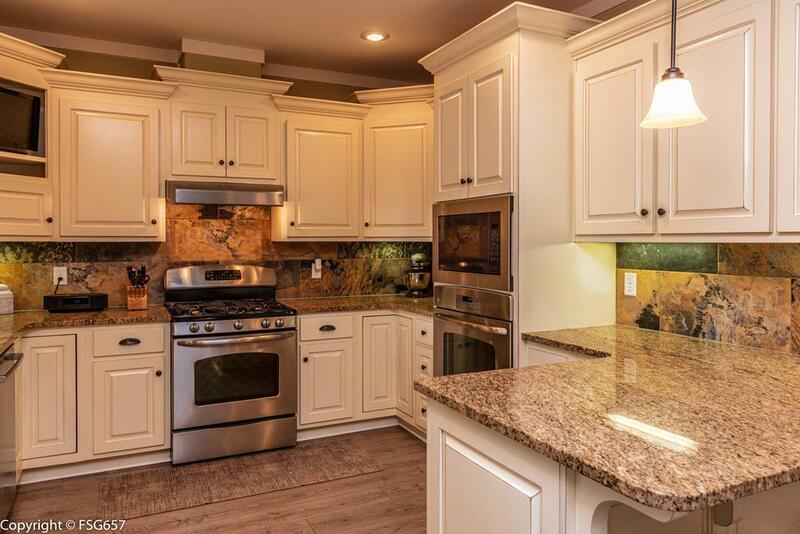 This Chef's Kitchen has large granite breakfast bar and a eat in area with SS appliances. A surprising butler's pantry provides plenty of storage & an over-sized laundry room also houses an elevator to the ground level for easy unloading. 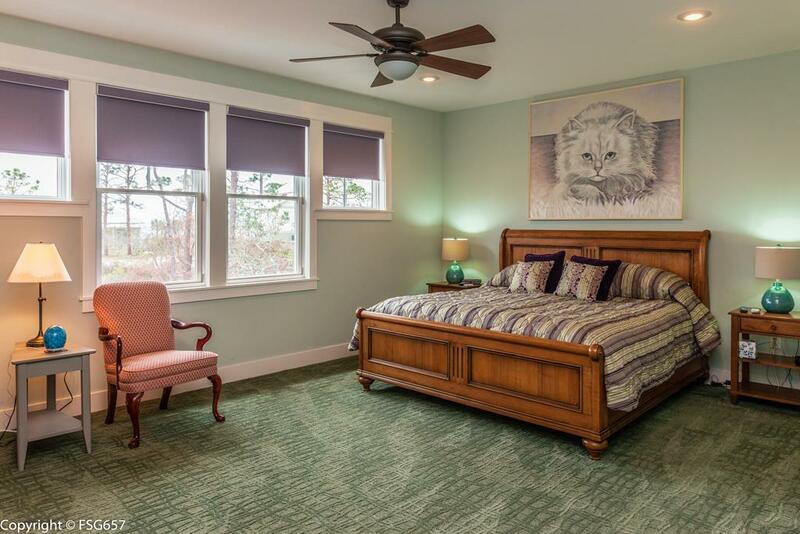 Roomy bedrooms feature custom closets & ensuite baths with designer tile. A covered patio with a hot tub leads to a gunite pool with a waterfall feature. Don't miss the 3D tour of this great property!